The CEO of Beatport revealed recently that the company wlil add a new cloud subscription service for professional DJs later this year. Robb McDaniels sat down for an interview with MusicWeek to discuss the future of Beatport. 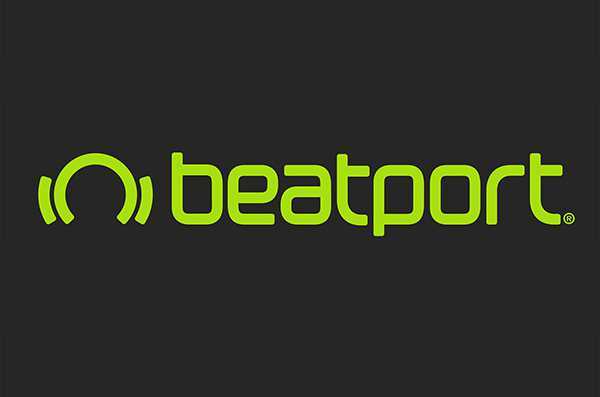 McDaniels, who founded INGrooves, joined the Beatport team in late 2017, after its parent company had transitioned from SFX Entertainment to LiveStyle, following the dramatic bankruptcy of the former company. The new cloud based service for DJs will launch in the third quarter of this year.